If we were to tell you that our human anatomy shares at least 50 percent of the same DNA as another living organism, what’s the first thing that comes to mind? Apes, definitely. Chimpanzees, sure. Pigs, maybe — at least in the case of a certain indelicate US president. But mushrooms? Not quite. Surprising to many, a mushroom shares over half of its genetic makeup with humans due to a shared common ancestor — one which branched away from plants some 1.1 billion years ago. This means that humans are more closely related to mushrooms than many plants are. And while this may seem like an unnecessary piece of trivia, it’s far more important than you could ever imagine. 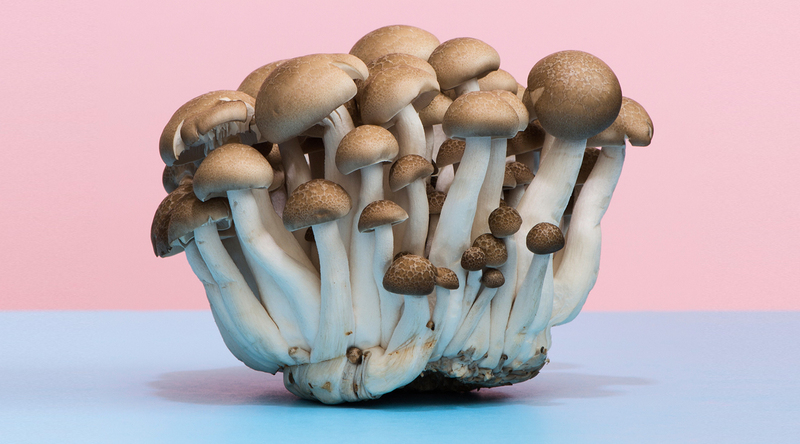 This genetic connection has led to mushrooms playing a pivotal role in medical research, with around 40 percent of all pharmaceuticals being derived from mushrooms — everything from Penicillin to anticancer treatments — and that’s only the tip of the iceberg. 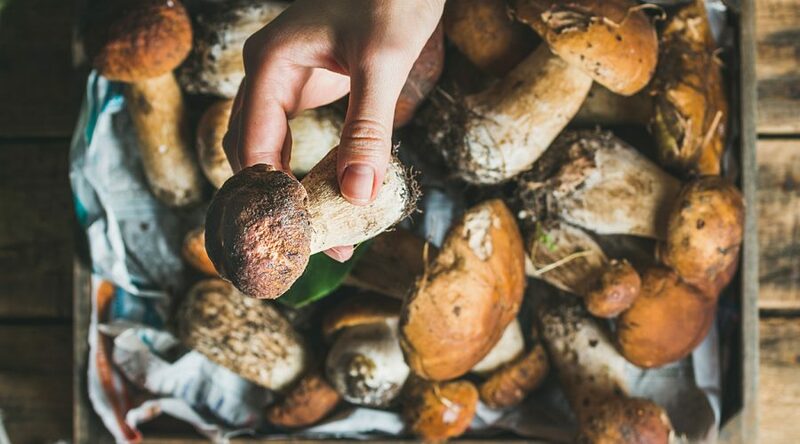 While the majority of us may believe that mushrooms are nothing more than a delicious accoutrement to pasta, pizza or steak, the humble fungi has so much more to offer . Said to be able to help with everything from immunity support and cognitive function to energy and relaxation, the broad applications of the recently anointed ‘superfood’ are vast and promising, and it’s largely due to how many species there are. The fungi family is extensive, with more than 1.5 million varieties discovered, of which a small percentage serve as mind-bending psychedelics and an even smaller percentage are lethal. The rest, however, exhibit a seemingly endless stream of benefits. Helping us gain a better understanding of the idiosyncrasies of mushrooms is renowned author and entrepreneur Tero Isokauppila. 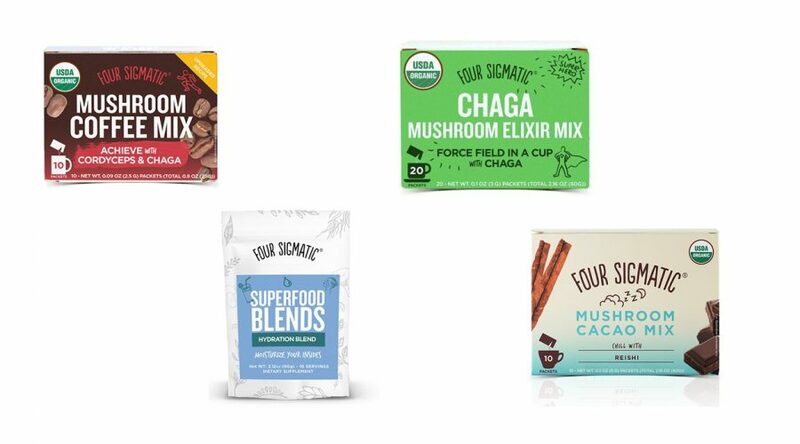 This self-professed fungi fanatic is championing the mushroom movement and has propelled the cap-topped saprophytes into wellbeing stardom following the launch of his superfood company, Four Sigmatic, in Finland. Since its US debut in 2015 the holistic start-up has won the world over with its impressive range of innovative mushroom supplements, which have been featured everywhere including Forbes, Vogue and Gwyneth Paltrow’s health-centric Goop. Isokauppila grew up foraging for mushrooms with his brother and physiology professor mother in Finland (where his father was an agronomist) and when he decided to run a marathon, he used the knowledge he had acquired of wild foods and the human body to help in his training. 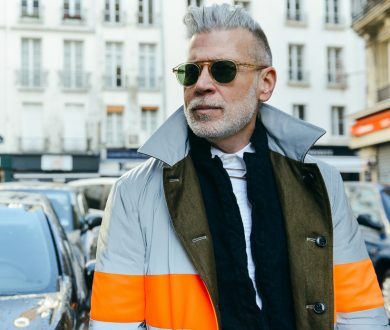 It was during that time that he stumbled upon the cordyceps, a particular type of stamina-boosting mushroom that not only vastly improved his training, but also inspired the idea that was to one day become his business. While the newly-found mushroom was stimulating for the body, however, the same couldn’t be said for the tastebuds. So before long, the Finnish foodpreneur began searching for a simpler, more palatable way to consume it. Thus, mushroom coffee was born — not too surprising given Finland’s well-documented fondness for java (the country is the biggest consumer of coffee in the world). Described as a “fruity, medium roasted cup of coffee,” Isokauppila’s brew promises no lingering fungi flavours, no jitters, no morning crashes, and no funky stomach repercussions either. Plus, for those who aren’t partial to a cup of Joe there’s an array of other salubrious beverages on offer, including hot chocolates, elixirs (perfect for smoothies) and mochas all spiked with one ‘shroom or another. Chaga, native to Isokauppila’s home country, “has incredibly high antioxidant elements,” while Cordyceps helps to support energy, stamina and athletic performance — but the list of mushrooms with magic properties doesn’t end there. 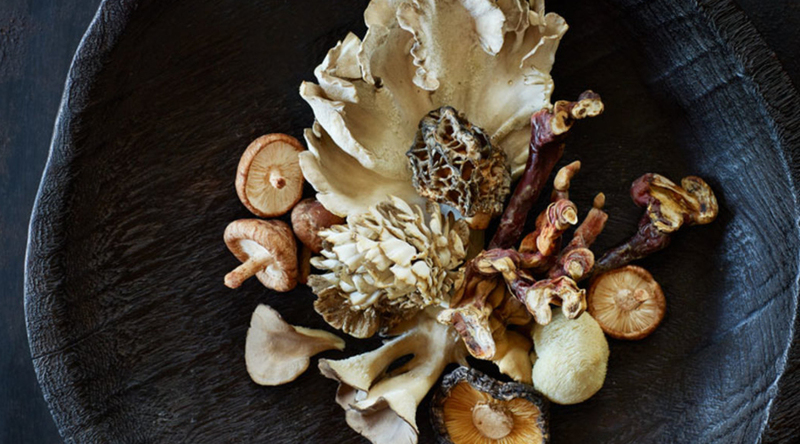 Those on an aesthetic quest should acquaint themselves with the shiitake and the maitake — the first of which is believed to be a powerful skin booster, while the latter, proven to aid weight loss and digestion. The thick-bodied Porcini mushroom contains more protein than any other commonly consumed vegetable and can help to settle down inflammation, while the petite-capped Shimeji is used in some treatments for asthma. The Turkey Tail mushroom boosts immunity and fights disease and the long-stemmed Enoki contains a plethora of antioxidants. It’s clear that when it comes to the mushroom kingdom, no two are quite the same. 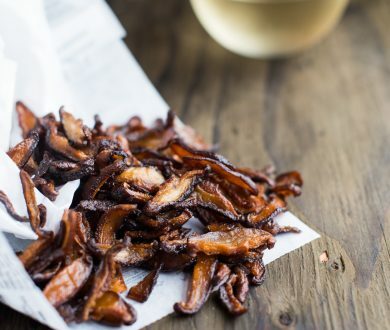 While there are many wellness-boosting fads that come and go, it seems that mushrooms are offering something far more tangible than the usual trends. “Humans and fungi have been working together synergistically for thousands of years,” explains Isokauppila, “and although this may seem like a trend to the Western world — it is anything but.” Whether you’re looking to expand your culinary horizon or just switch up your morning brew, it seems you need to be jumping on the mushroom wagon. They’re ultimately the true panacea, and they’ve been under foot all along. Switch your morning beverage for a coffee infused with chaga and lion’s mane mushrooms and kickstart your day with a boost in productivity, focus and creativity. The tremella fungus acts as a hydrating superfood in this wonder supplement. 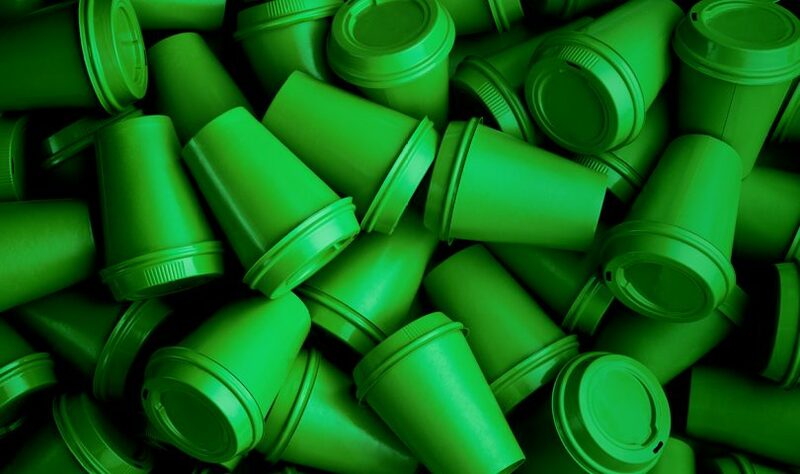 Just add it to hot drinks, juices, smoothies, sports drinks or even recipes to reap the benefits. 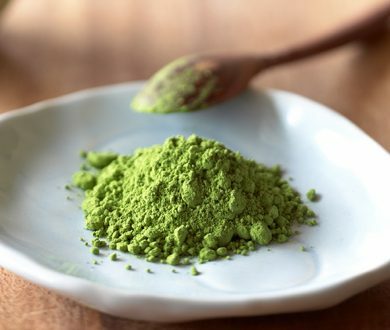 Overflowing with antioxidant properties, this ‘tea’ is like a forcefield in a cup. 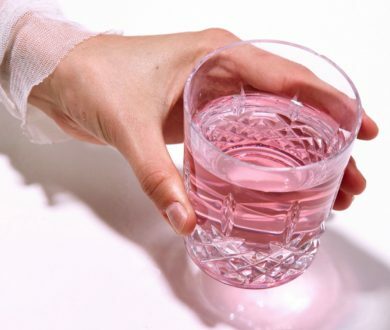 Just add hot water and sip away to boost to your energy levels and immune system. Swap your cream-topped sugar explosion for a guilt-free cocoa instead. Like a warm hug in a mug, this hot chocolate uses reishi mushrooms to subdue stress and support restful sleep.